Husnain Sherazi is currently with Telematics Group, Department of Electrical and Information Engineering (DEI), Polytechnic University of Bari, Italy as a Research Fellow. Previously, He has been on the Ministerial (Fondo Giovani) fellowship for pursuing his PhD at the same department. 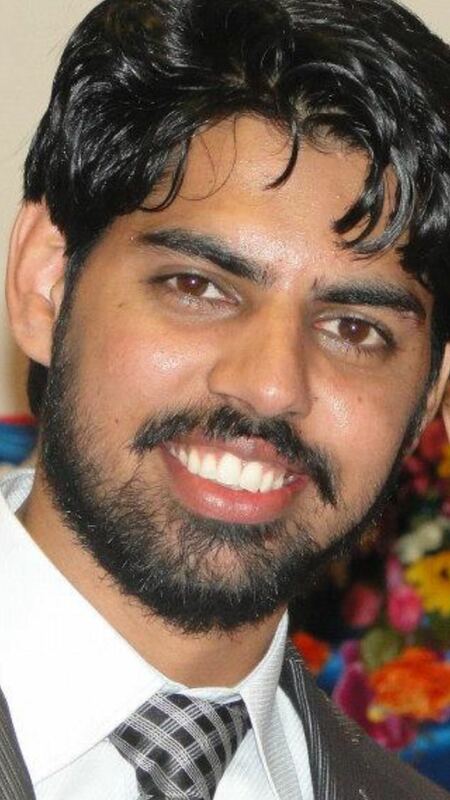 He was nominated for PWWB fellowship into COMSATS Institute of Information Technology, Lahore where he secured his Bachelor’s and Master’s degree in Computer Science back in 2011 and 2013, respectively. He started his professional career as a Lecturer at the Department of Computer Science & IT, Lahore Leads University, Lahore, Pakistan for couple of years where he was later promoted to Assistant Professor. Few articles in renowned conferences and journal publications are on his credit. He was the recipient of Best Paper Award during GTTI, 2018 annual Meeting. Moreover, he is a reviewer/TPC of several prestigious conferences and well-reputed international journals such as IEEE Communication Letters, IEEE Wireless Communication Letters, IEEE Transactions of Vehicular Technologies (TVT), IEEE Transaction on Industrial Electronics, IEEE Internet of Things Journal, Ad hoc Networks (Elsevier) and, Vehicular Communications (Elsevier). He is a member of IEEE and Italian chapter of IEEE Computer Society.